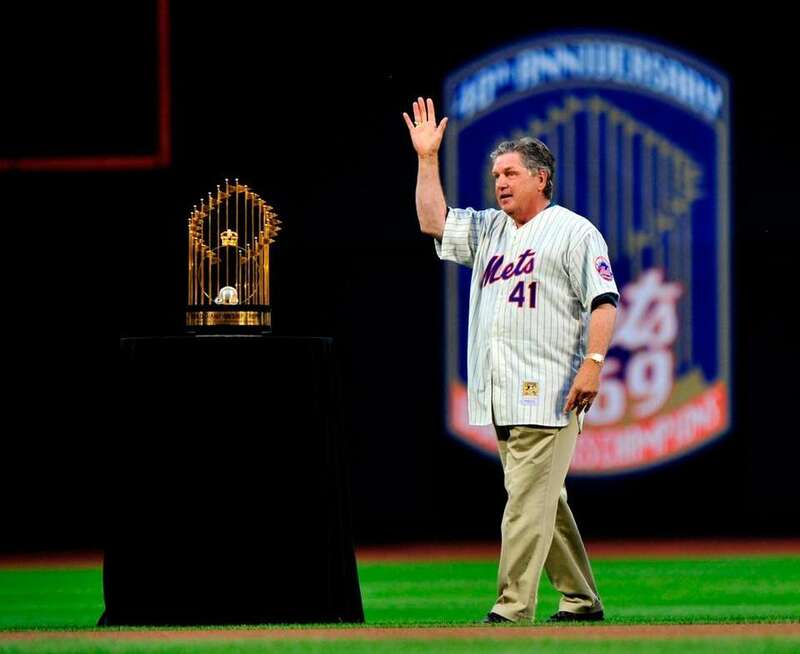 A look at a few memorable moments through the years with Mets great Tom Seaver. 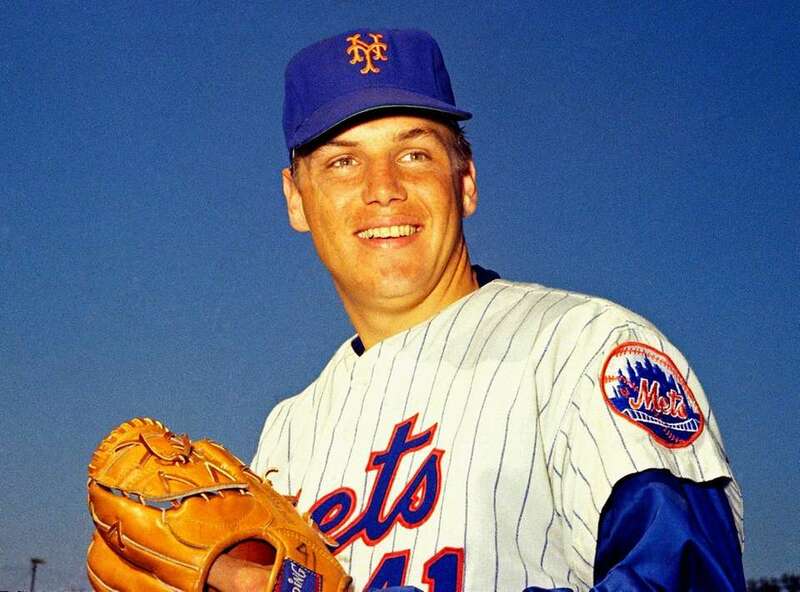 Mets pitcher Tom Seaver poses for a photo in March 1968. 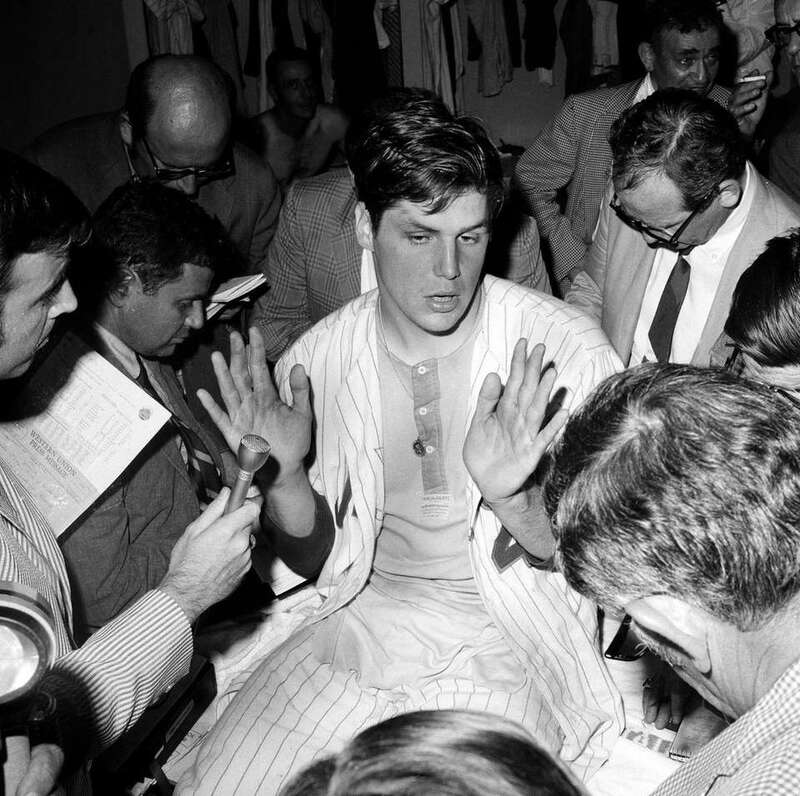 Mets pitcher Tom Seaver talks to reporters in the locker room after a one-hitter game against the Chicago Cubs in New York City, July 9, 1969. The Mets won, 4-0. The perfect game ended in the 9th inning. 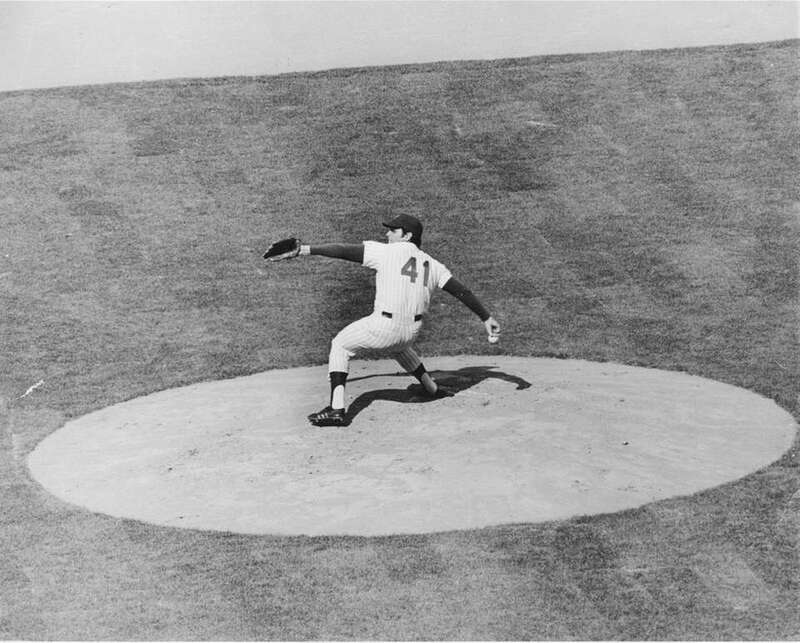 Mets starting pitcher Tom Seaver winds up for a pitch in the opening inning of game one of the World Series with the Baltimore Orioles, October 11, 1969, in Baltimore. 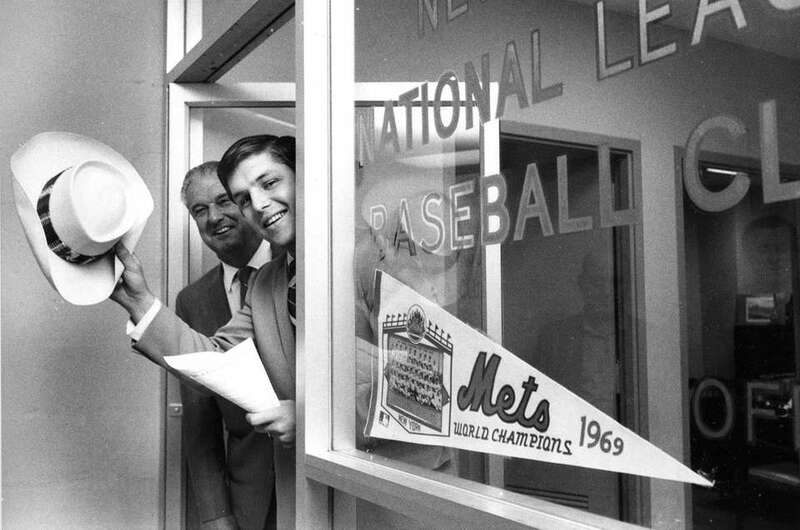 Tom Seaver has his new contract in hand as he waves his hat from the team office at New York's Shea Stadium, February 13, 1970. With him stands Mets general manager Bob Scheffing. 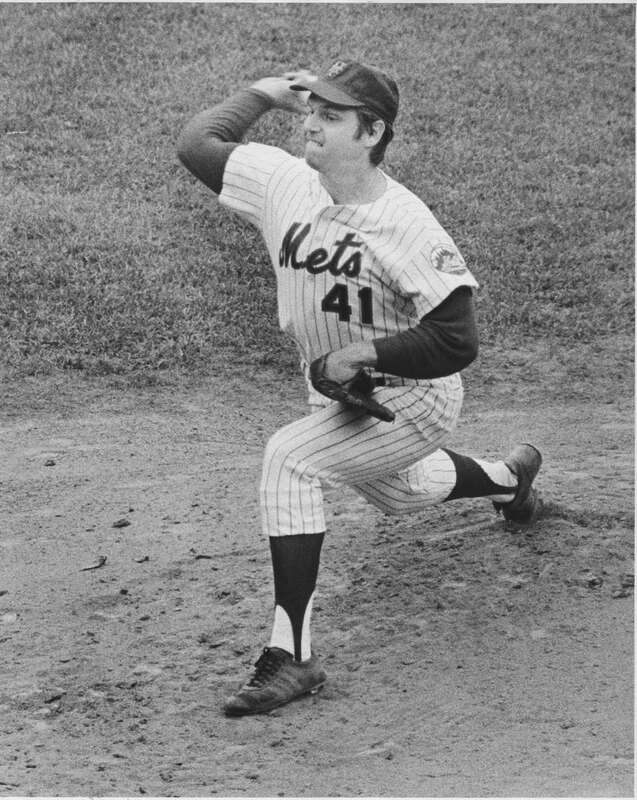 Mets pitcher Tom Seaver fires one in against the Philadelphia Phillies in the 1st inning of the season opener on April 6, 1973 at Shea Stadium. 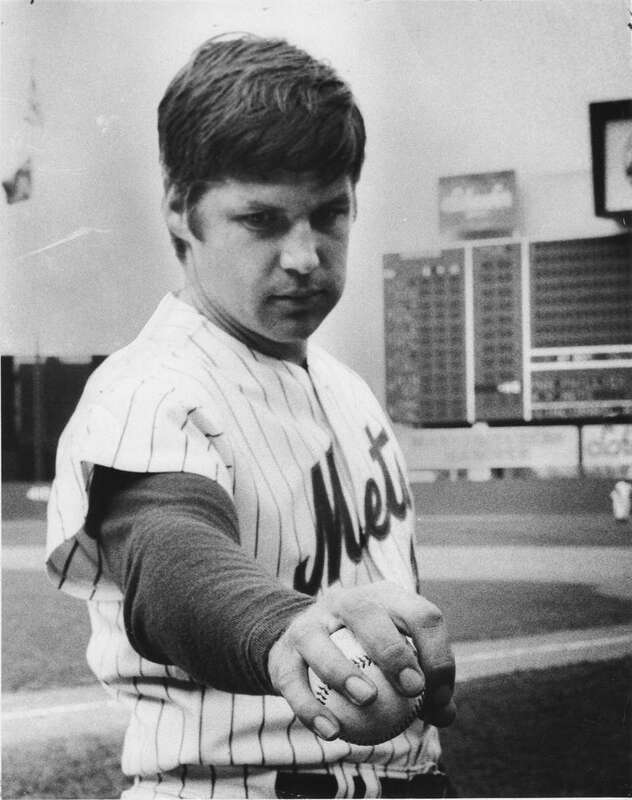 Mets pitcher Tom Seaver is shown in this September 15, 1973 photo. 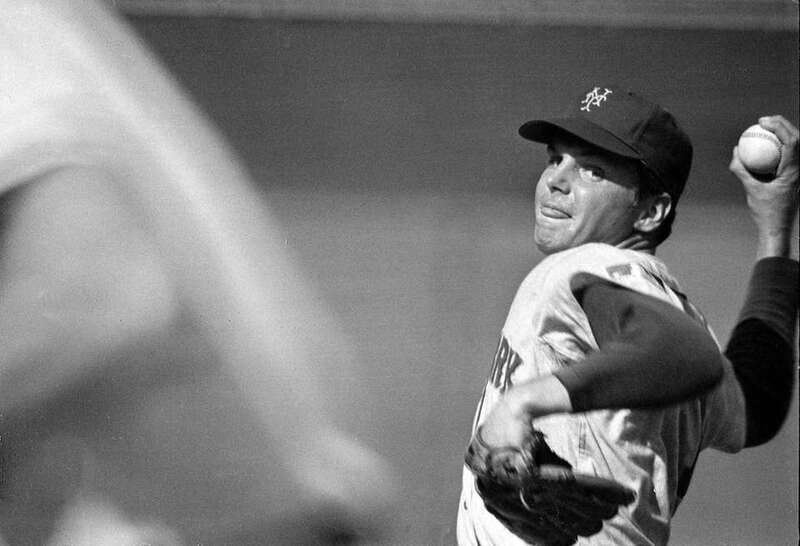 Tom Seaver shows how to throw a change-up at Shea Stadium on June 27, 1975. 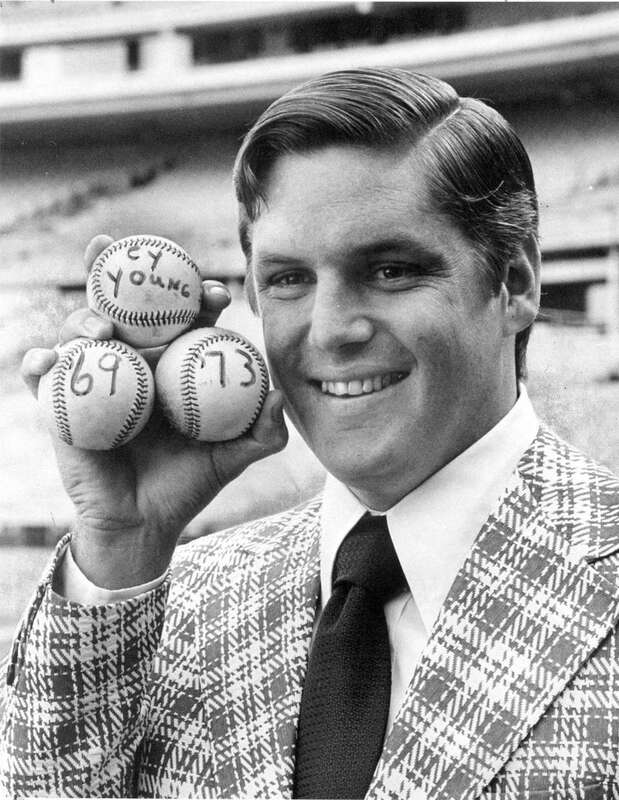 Tom Seaver, winner of the Cy Young award in '69 and '73, holds up baseballs for a photo. 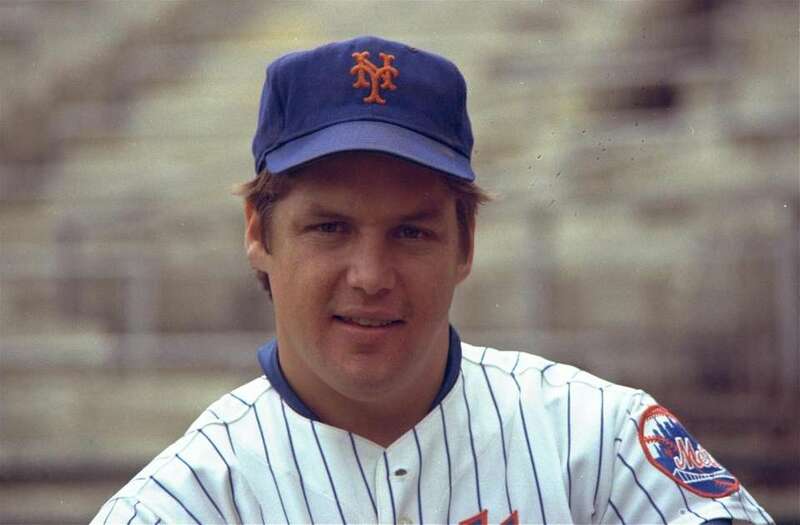 Mets righthanded pitcher Tom Seaver breaks 200 strikeouts for the eighth year in a row in a game against the Pittsburgh Pirates on Sept. 1, 1975. 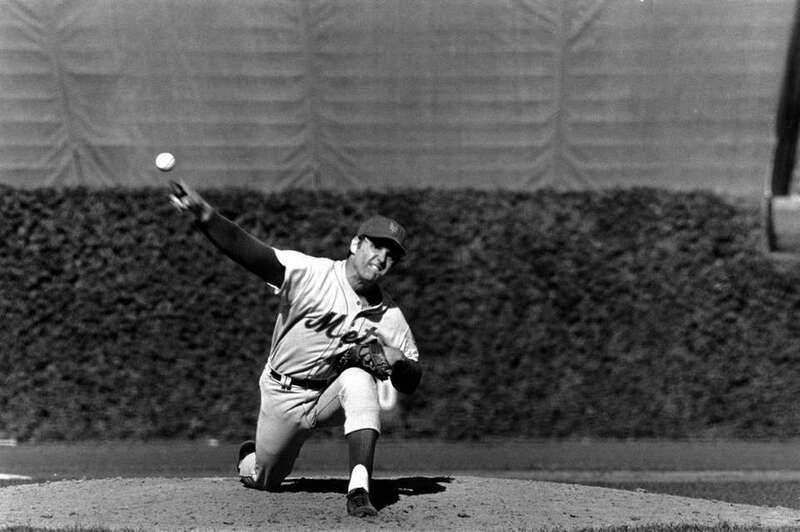 Mets pitcher Tom Seaver pitches against the Chicaco Cubs on Sept. 24, 1975. 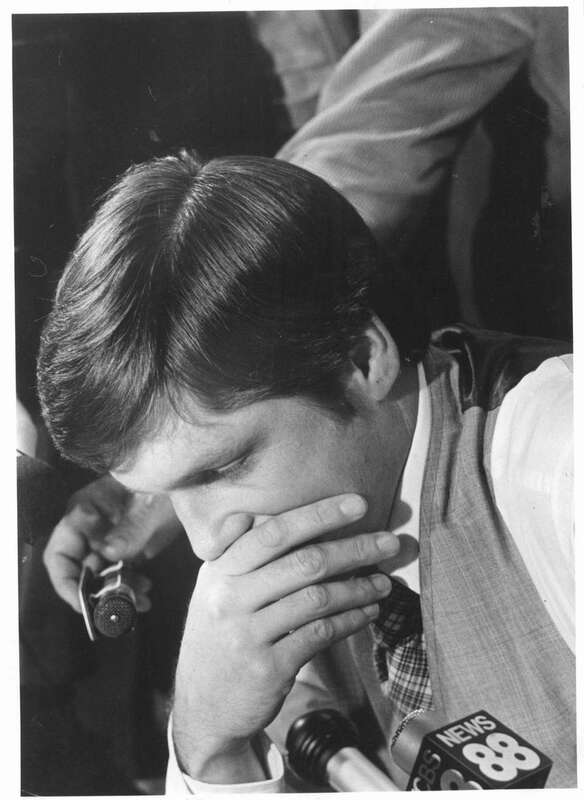 Tom Seaver holds back his emotions whiled discussing his trade from the Mets to the Reds in 1977. 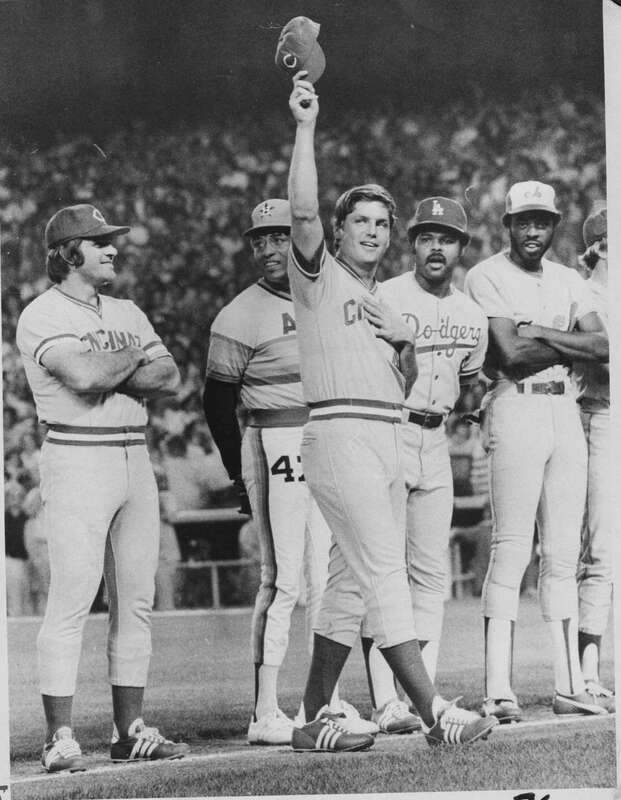 Tom Seaver, then with the Cincinnati Reds, acknowledges a standing ovation before the All-Star Game at Yankee Stadium on July 19,1977. 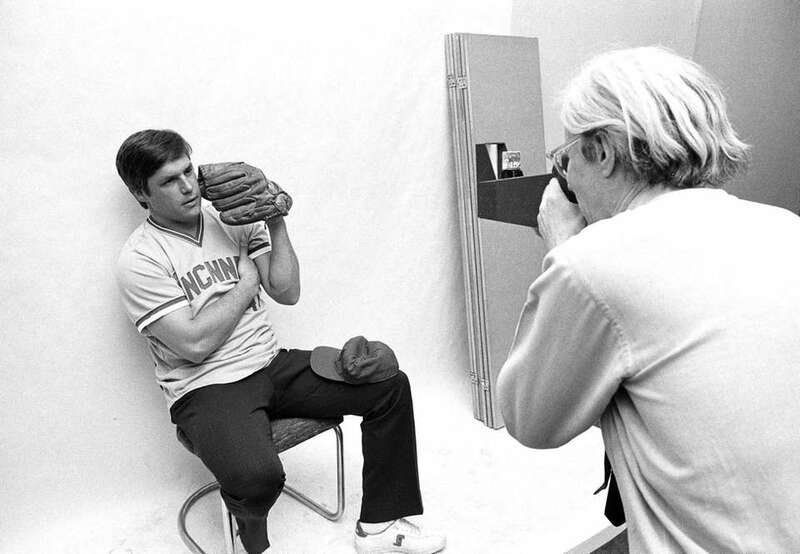 Tom Seaver poses for pop artist Andy Warhol during a photo session in Warhol's New York studio on July 20, 1977. 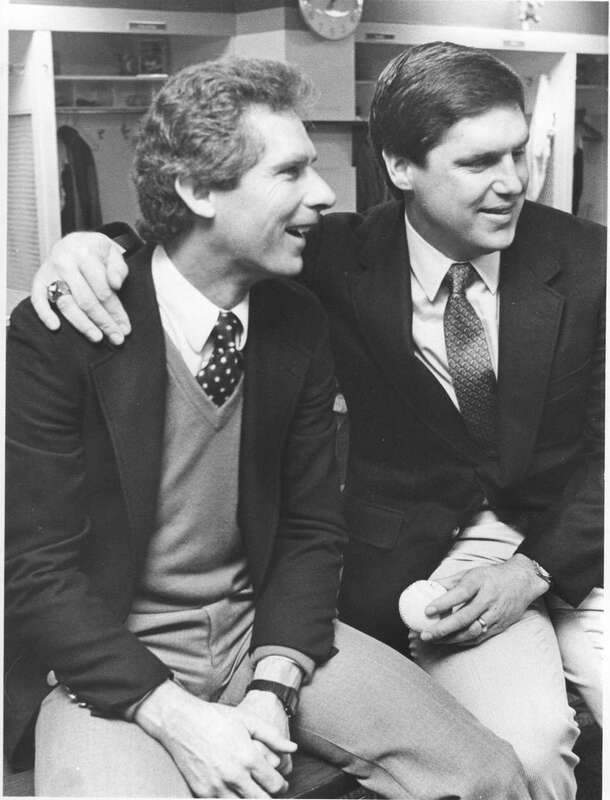 Tom Seaver sits with former teammate Bud Harrelson at Shea Stadium after the Mets announced on December 16, 1982, that he would return as a Met after a five-year absence. 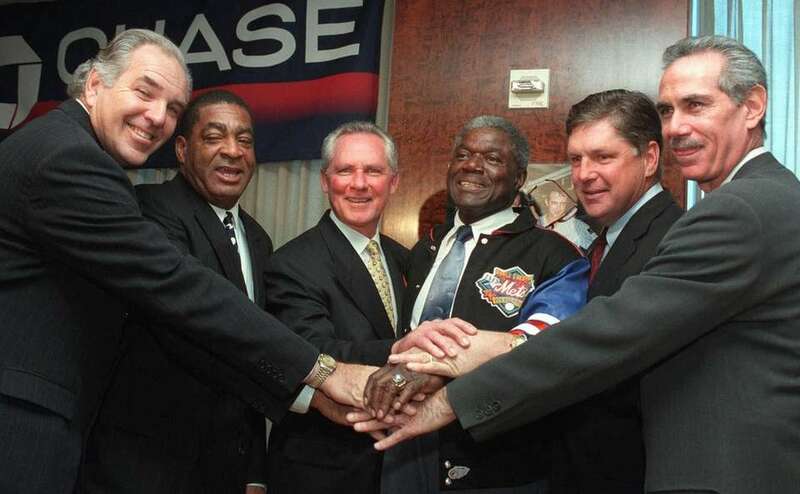 Six former members of the 1969 World Series Champion New York "Miracle Mets," from left, first baseman Ed Kranepool, outfielder Tommy Agee, shortstop Bud Harrelson, third baseman Ed Charles, Tom Seaver, and outfielder Art Shamsky pile up their hands as they show off their World Series rings at a press conference in New York Thursday, Dec. 10, 1998. 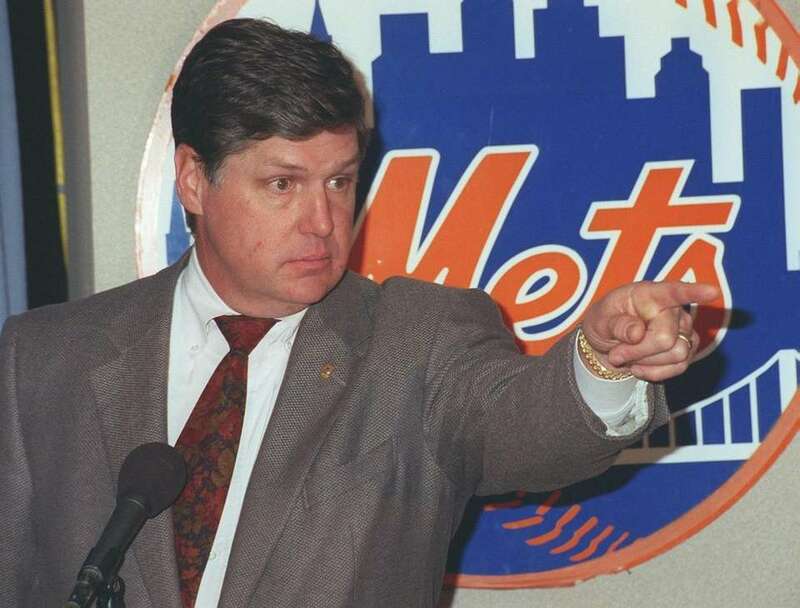 Tom Seaver points during a press conference in February 1999 announcing new roles as a broadcaster and coach with the club. 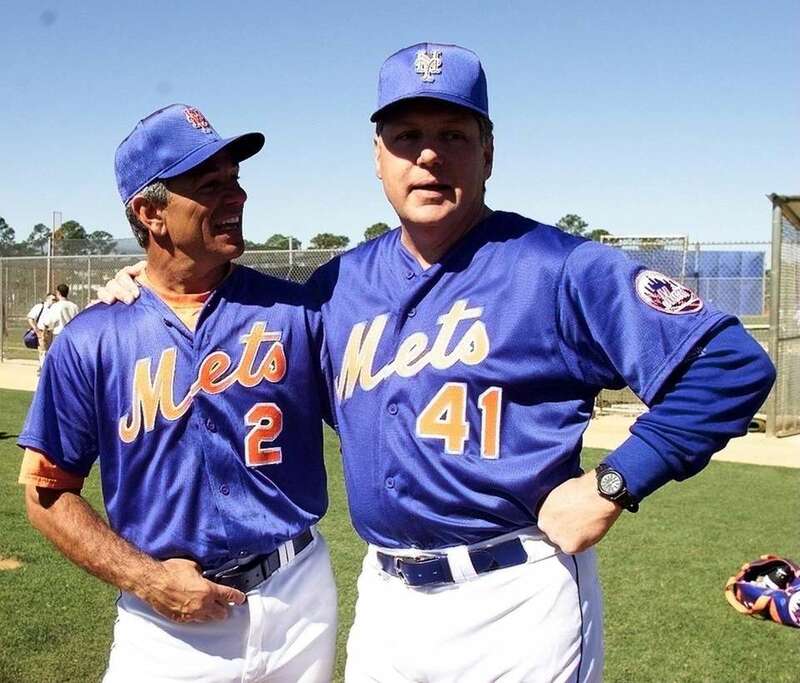 Mets manager Bobby Valentine greets Tom Seaver at in Port St. Lucie, Florida. 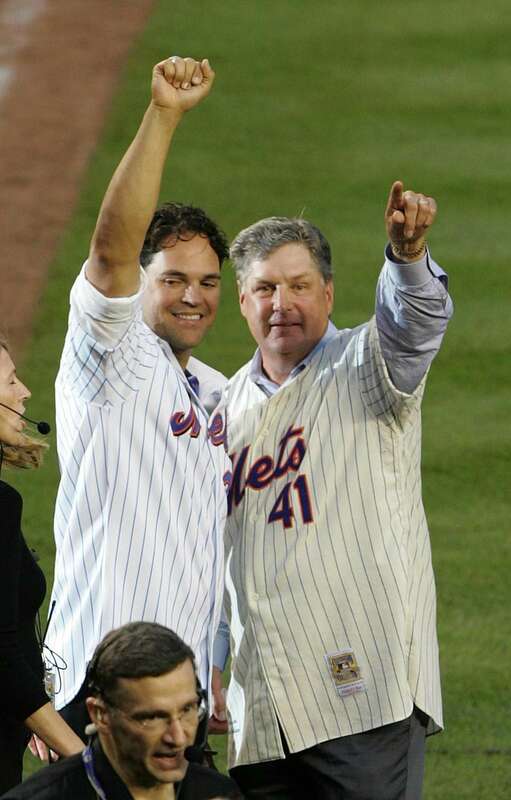 Tom Seaver waves to the crowd during introductions at the tribute to the 1969 Mets on Aug. 22, 2009 at Citi Field. 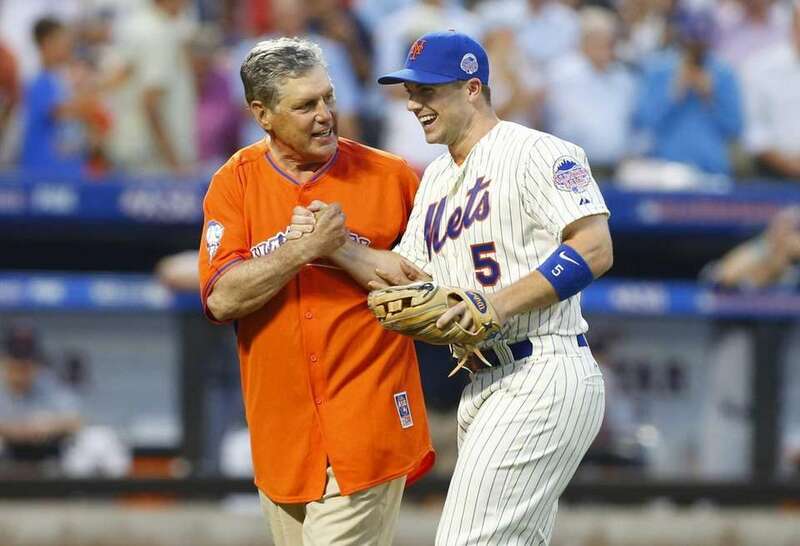 Tom Seaver and David Wright shake hadnds after the ceremonial first pitch before the 84th Major League Baseball All-Star Game at Citi Field on Tuesday, July 16 2013. 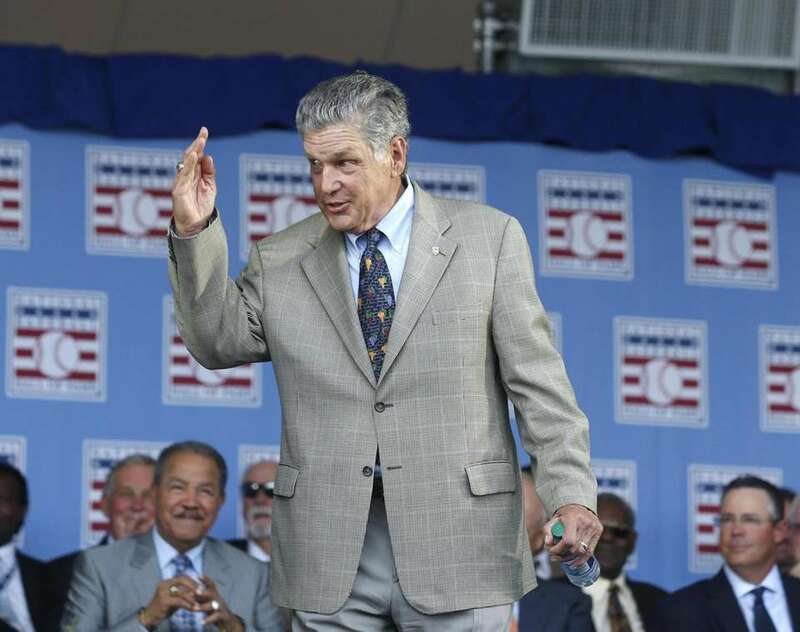 Tom Seaver arrives for a Baseball Hall of Fame induction ceremony at the Clark Sports Center on Sunday, July 26, 2015, in Cooperstown, N.Y.